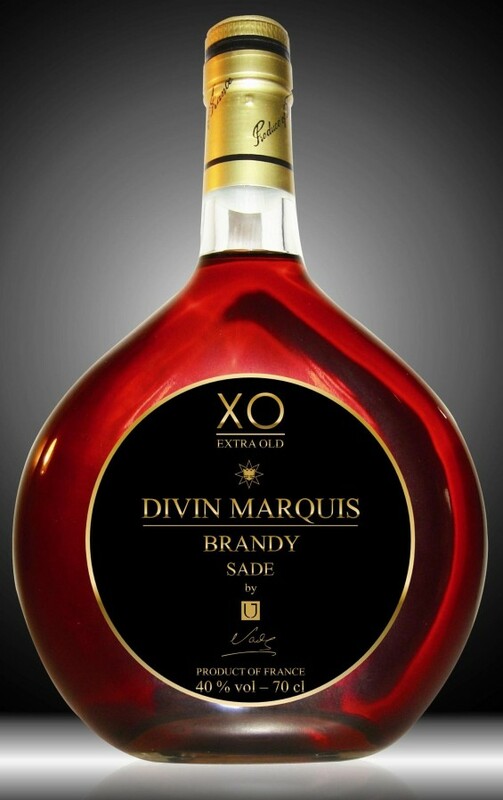 Our Brandy Divin Marquis XO has an amber and mahogany appearance, an harmonious blending of wooded aromas, a delicate scent of plum. It should be served after dinner as a digestive, on the rock, or as a cocktail. This Rare French Brandy was born from the will to offer to all spirits lovers a very fine product which would reflect the Prestige Made in France and the Marquis de Sade's art of living. 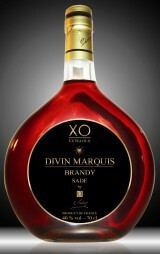 This Brandy was made in the region of Cognac, and represent our values : tradition, elegance and quality.